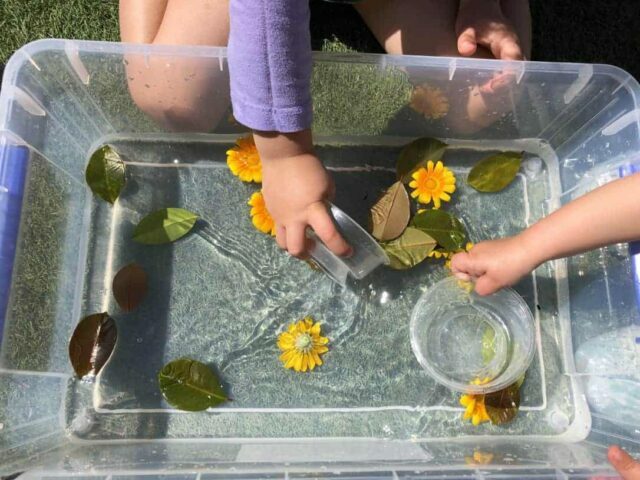 Water play activities for preschoolers are a great choice for summer and warmer weather. Water is the perfect sensory play option for helping young children learn and the opportunities to incorporate water into play are endless. 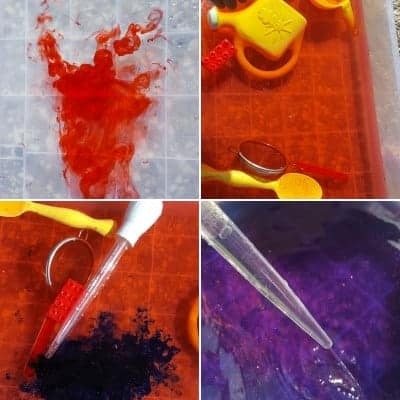 We have always enjoyed using water play activities for toddlers when our girls were younger, but now they are a bit older, it opens up so many new and exciting possibilities! 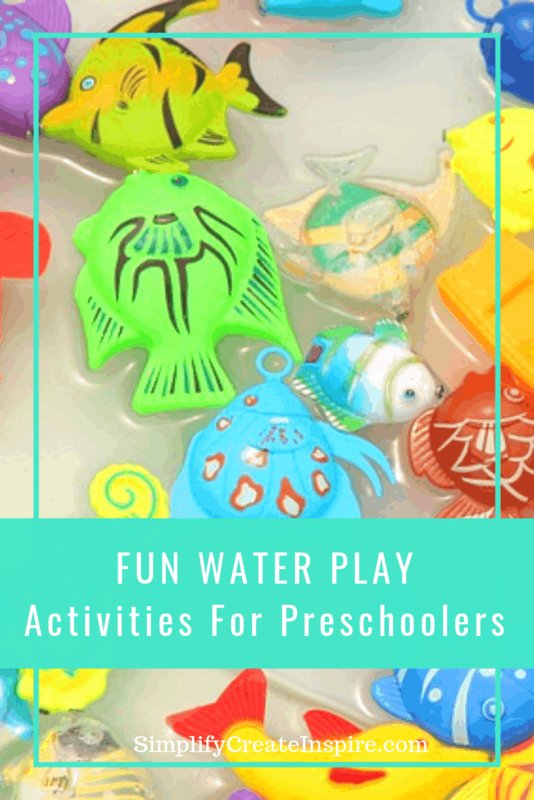 Water play activities for preschoolers are endless, limited only to your imagination and what props you have on hand! 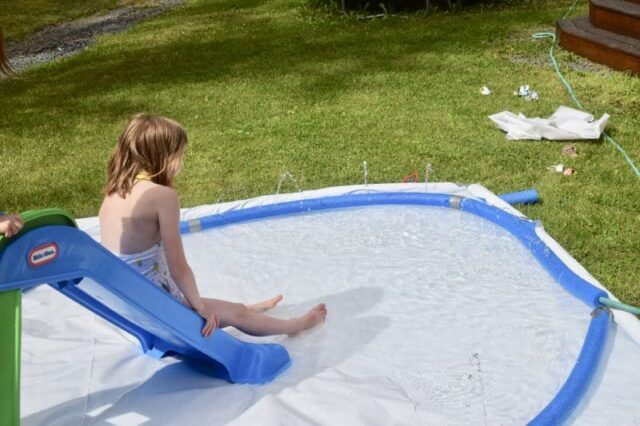 Our girls have always loved their water play table and shell pool, however sometimes it is fun to do something a little different. 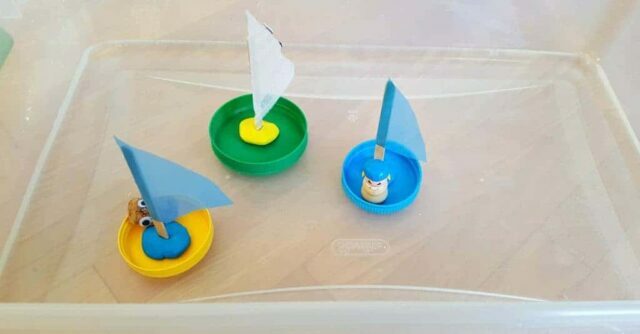 This is a great way to boost their creativity. Plus it keeps them cool during summer! This is a must when living in a hot climate like ours! These activities are also a great way to occupy and entertain children during school holidays, with the bonus of learning and exercise included with many of the water play activities included in this collection! 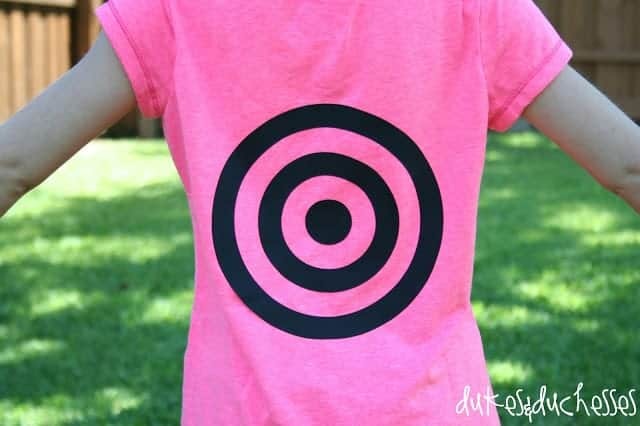 Many of these activities are also suited to older kids who are already school aged. 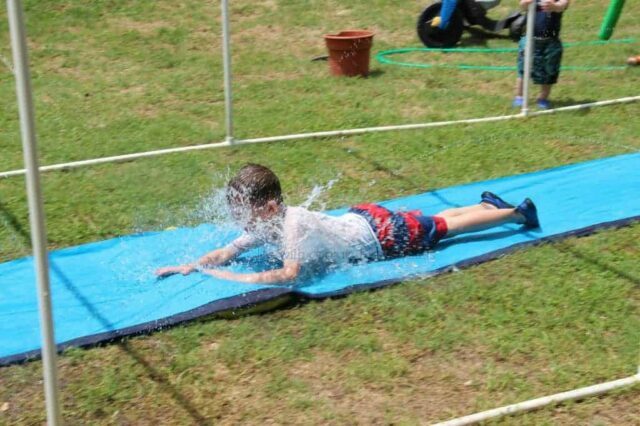 Some may even appeal to teens and adults too, so the whole family can get involved and have some water fun! Many water play activities are excellent for the development of fine motor skills in preschool aged children, through the continual use of their fingers and hands as they engage in the different activities. It is also a fantastic way to encourage problem solving and learning through play. Kids can explore the way water interacts with different toys and substances, or they can observe the movement and impact water has as they attempt to manipulate it. 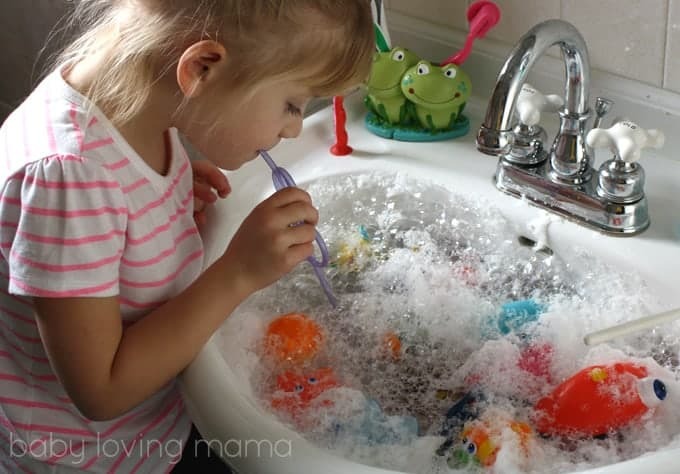 Water is a perfect sensory activity for kids! 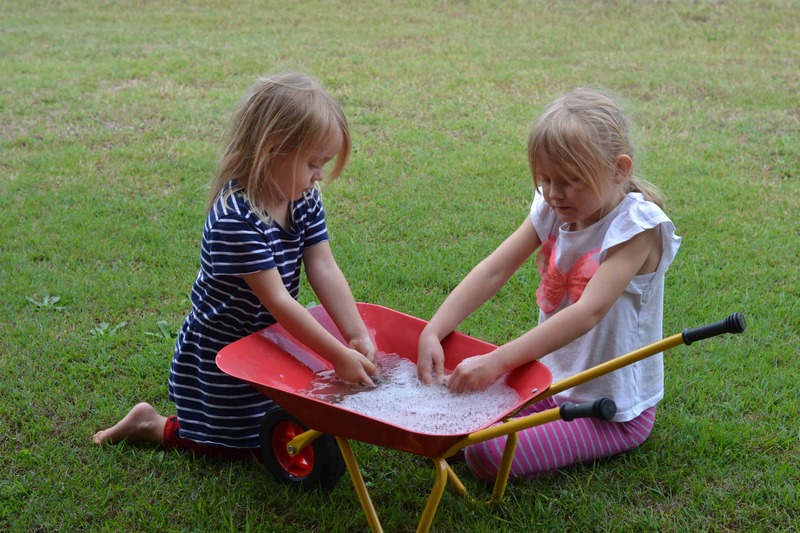 Water play is a fantastic way to cool down and learn through play during the warmer months. Bring on some summer holiday learning fun! Our children love playing with their water table, which has a different sections to fill with water, water wheels, slides and scoops. 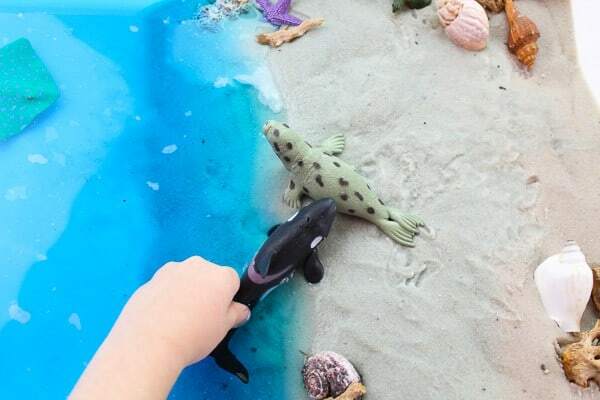 They love filling up the little pools and of course, it usually ends in a bit of splashing! 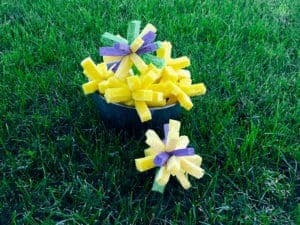 One of the easiest summer activities for preschoolers, plus a homemade water table is really easy to put together too. They also enjoy playing in their backyard inflatable pool under supervision of course, usually with their mini backyard slide for some added fun. Our girls are also obsessed with LOL Surprise Dolls, which has increased their love of water play, since each of the dolls has a different surprise ability – they spit up, tinkle, cry and some colour change too. This means the girls are always asking for a bowl of icy cold water to play in with their doll collection. Blowing Bubbles – You can’t go past the simple bubble wand, no matter the age. Everyone loves bubbles! Building Sandcastles – A beach trip is the perfect sand and water play activities for preschoolers. Pack the bucket and spade and you’re good to go! Water safety is something very close to my heart and something everyone needs to take so seriously! Ensure all your water play activities are done under complete supervision and that your children know how to be safe around water. Little lives matter! 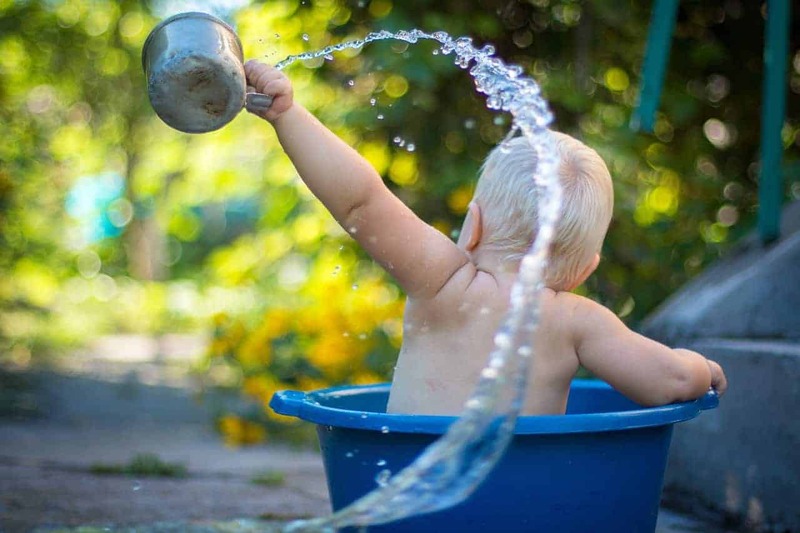 What other water play activities do you or your children enjoy? I think these were some really good suggestions. Although, I would like to add one of my own. I bought a backyard water sprayer in the shape of a Fire Hydrant for my niece on her birthday. I was really great.